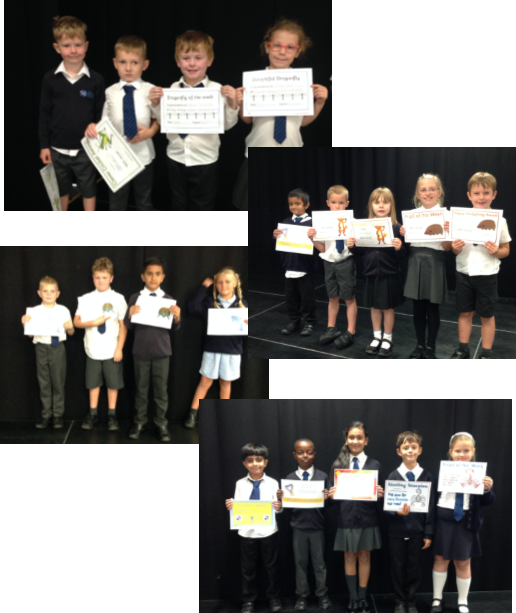 On Tuesday , meerkats class led our first primary assembly on Motivation. They shared things they are motivated by, and showed us a video to motivate us for the rest of the day! https://www.youtube.com/watch?v=RwlhUcSGqgs. “At the end of this month I am going to attempt to do the three peak challenge with my daddy and my uncle. We will be climbing three mountains in three countries in three days! We are doing this to raise some much needed funds for Amaya Jamilla Rohingya Community School. Last year my daddy travelled to a refugee camp in Bangladesh and with the help of the locals he build a school. The school currently has 220 students, most of whom are orphans. With any and all money raised they will continue to provide a much needed safe place for the children to learn and play. 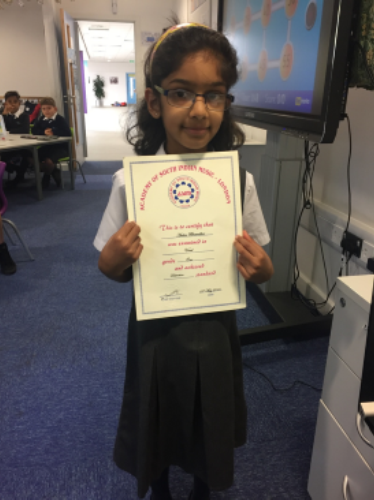 Last week, one of our Year 3 children shared her achievement—Grade 1 vocals passed in the summer with a distinction! We love celebrating their success, please share any outside successes with your class teacher. Please don’t forget that we open at 8.15 (if you’re not in breakfast club.) Children that arrive before this will go into breakfast club and be charged. We can not supervise them in the hallway. Any children arriving after 8.45 must be brought through the main reception, and sign in on the list provided.